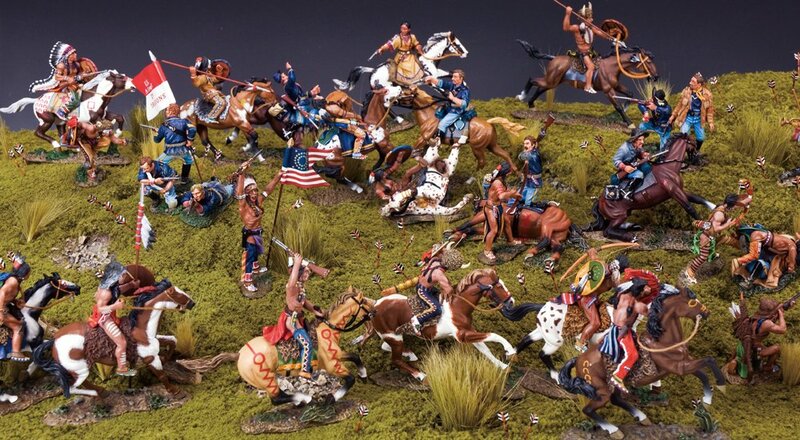 At Union Cove Historical Miniatures, we are dedicated to providing our customers with friendly service. We value your business. We have made it our mission to provide reliable products and services in our customer-driven approach. Also available: Starting Lineups, Star Wars and Star Trek Action Figures, Baseball Cards and other Sports Memorabilia!